← Do You Suffer From Facebook Fatigue? 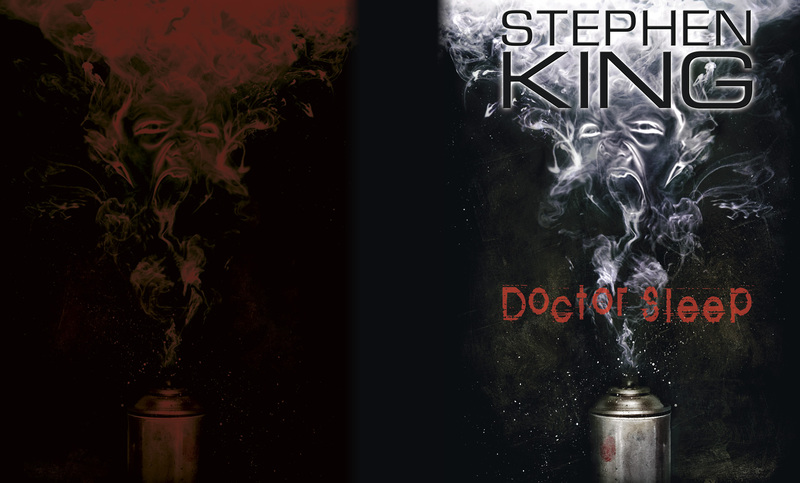 My main source for everything Stephen King, The Fire Wire, posted this great image of the cover to Stephen King’s upcoming book by Scribner Publishing, Doctor Sleep. You remember Danny right? 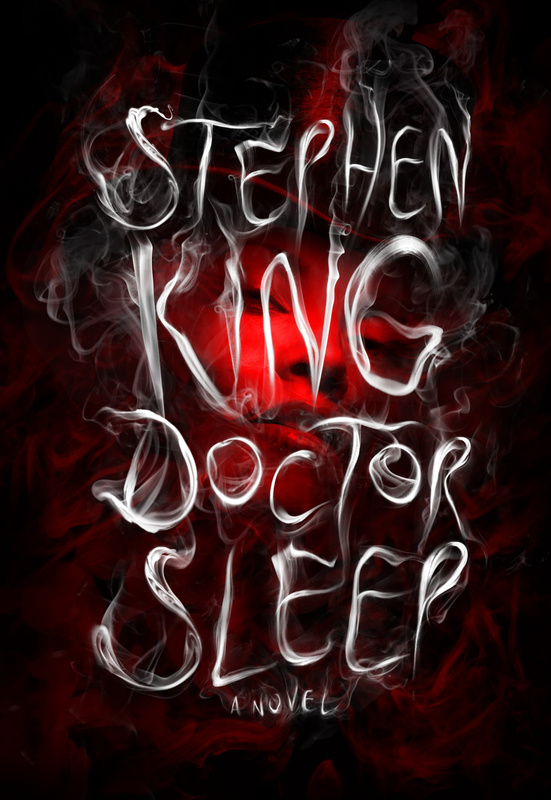 The kid who rode his big wheel around a haunted hotel, saw a naked dead lady in the tub, got spooked by two creepy looking twins and then ran away from his axe-wielding Dad in a hedge maze on a snowy night, only to leave him there to freeze to death. That Danny. Well he is all growed up now and this is the sequel to THAT story. Take a look at the official synopsis below. 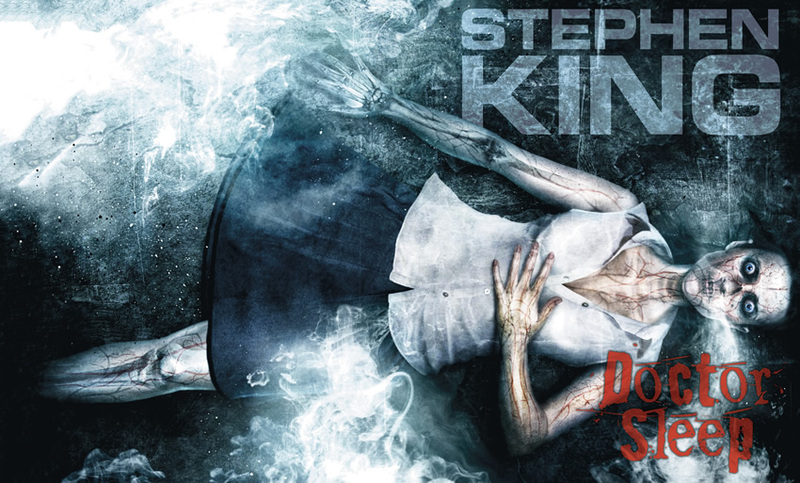 The book, which has a LOT to live up to, but being that it is Stephen King, I’m SURE it will be fantastic, will be available on 9/24/13. You can preorder the standard version HERE. 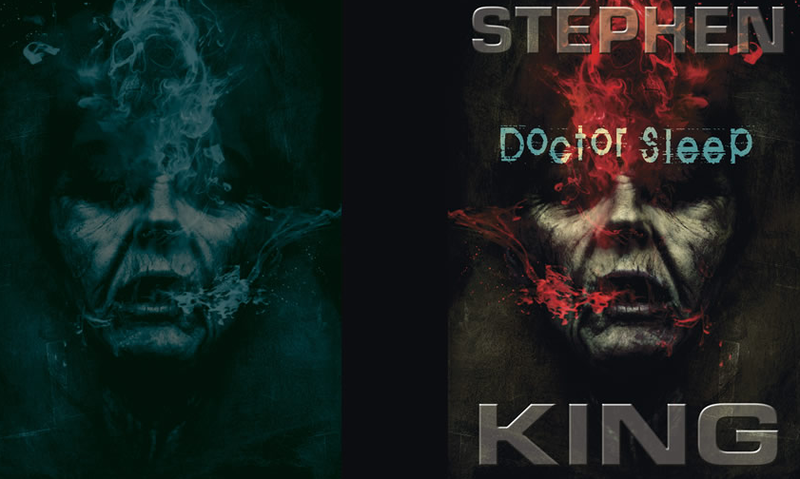 This entry was posted in Books, Stephen King and tagged Cemetery Dance Publications, cover image, Danny, Doctor Sleep, release date, reveal, Scribner, sequel, Stephen King, The Shining. Bookmark the permalink.